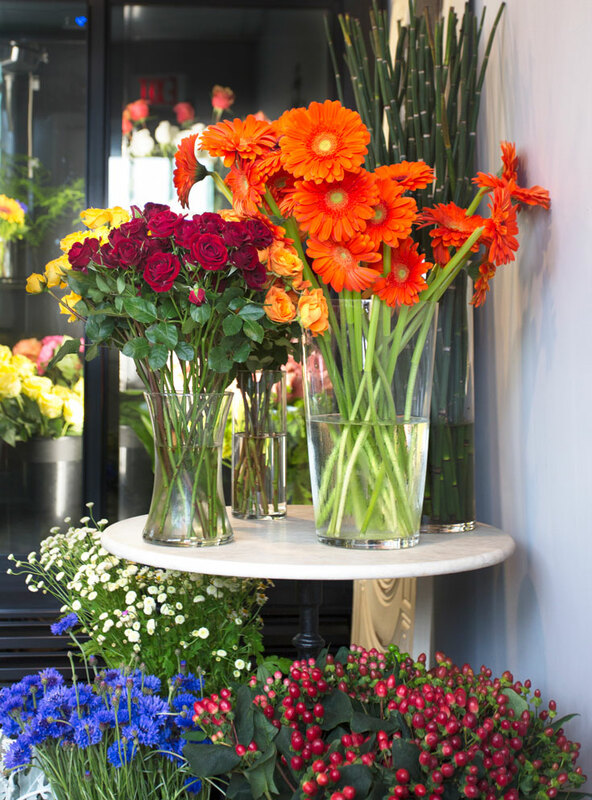 Post Road Flowers in Wayland, MA offers the freshest flowers and gorgeous arrangements for all occasions. Whether you are picking up a bouquet for a family member or require a dozen centerpieces for an event the florists at Post Road Flowers can help you - no order is too big or too small. Deliveries! There is a $40 minimum purchase for delivery. We will deliver to Wayland, Weston, Lincoln, Concord, Sudbury, and Framingham. There is a $10 delivery charge. We offer a beautiful selection of holiday centerpieces, decorations and gifts. Post Road Flowers began across the street at Whole Foods Market in Wayland, MA where Jolene Palumbo was humorously known as "The Whole Foods Flower Lady." Jolene became well-known for her custom bouquets, arrangements, and centerpieces and was a popular florist among the local residents in the Wayland and Sudbury area. After 15 years of working at the flowers counter Jolene decided it was time for her to take life by the petals. Jolene opened Post Road Flowers in April 2016 with the mission to provide the Greater Boston area with the freshest flowers for any occasion. 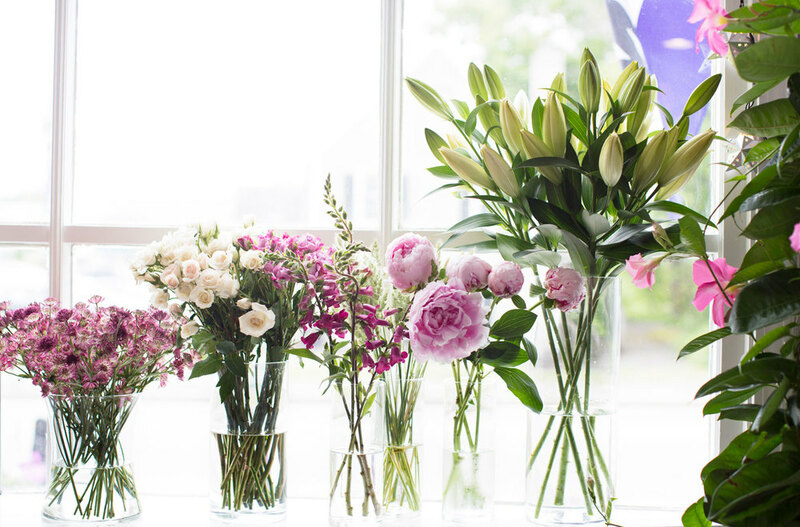 No order is too big or too small and same day flower delivery is available on all orders. Do not hesitate to contact Post Road Flowers about how they can add a little color to your event or home. Sign up with your email address to receive updates on fresh flowers, seasonal arrangements, specials, and upcoming events and floral design classes. "We got to know Jolene when she was at Whole Foods [Wayland] and was excited to hear that she opened Post Road Flowers in Wayland, MA. We started buying arrangements around the house or for bringing flowers to friends or family; their flowers are SO fresh and have lasted a lot longer than what we have purchased at nearby super markets. What really impressed us was the flower arrangements they put together for us for a Kentucky Derby party. We told them the theme and gave some general direction, but wanted them to use their creativity and design skills to create the arrangements for us. They absolutely nailed it! The arrangements were beautifully designed and caught the eyes of all of our guests." Your message has been sent - we will follow up with you as soon as possible.